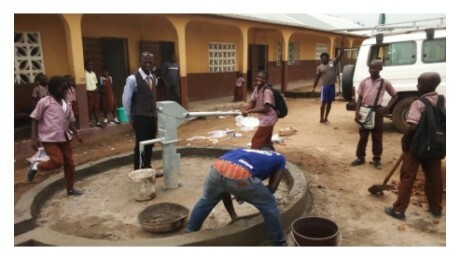 The Banbury Rotary club has played a special part in provision of clean water to schools in Sierra Leonne and we share in celebrating such progress this World Water Day. Lack of access to clean water, sanitation facilities, and hygiene resources is one of the world’s biggest health problems — and one of the hardest to solve. Rotary has worked for decades to provide people with clean water by digging wells, laying pipes, providing filters, and installing sinks and toilets. Below is a short video about Rotary and the provision of clean water.